The good news: Randlett Park joined Facebook. The bad news: we don’t have a lot of friends. How you can help: friend us and tell your neighbors about our page. It’s off the market, it’s back on the market. It’s off, it’s on. 147 is back on the market for $739k. What’s wrong with these buyers — do they not know about the blog? I mean, yeah, the blog is really poorly written and lightly read — but still. Fairway doesn’t have a blog. Eliot doesn’t even have sidewalks! 147 has just gone back under agreement to different buyers. Will let everyone know when we can expect new neighbors. 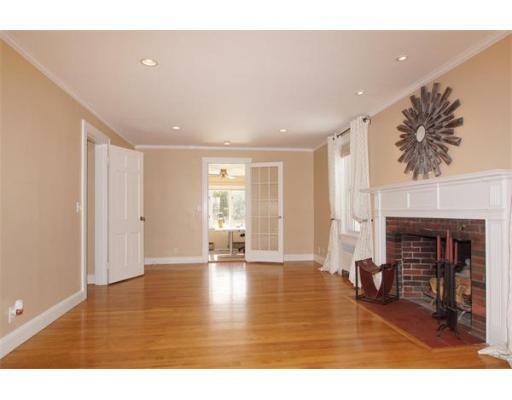 147 came back on the market yesterday, after going under agreement last week with a list price of $739k. Open house Sunday 11:30-1pm. 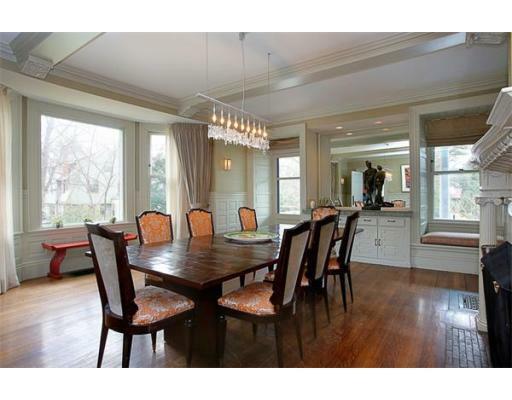 4/10/2013: A $4.25M home in 02465? Yep. Hard to believe we’re in the same zip code as 294 Chestnut Street — which is a 5 bed, 4 bath home with 7,800 sq/ft on nearly an acre of land. 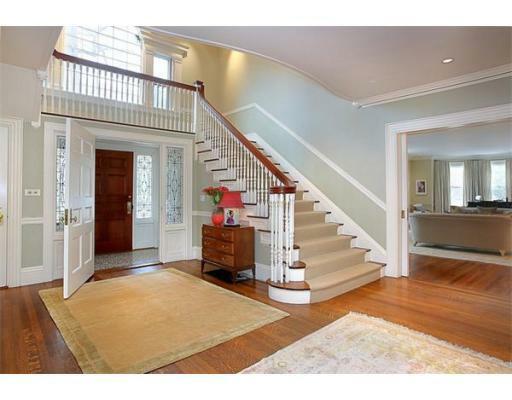 This home just came on the market and could be yours for $4.25M. 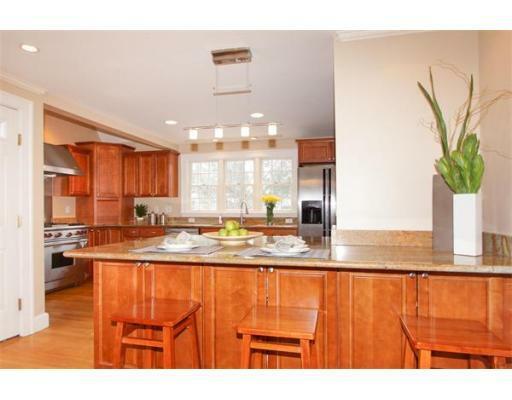 The home has a 30×22′ playroom, pool and best of all — 4 HALF baths, in case you couldn’t find the 4 FULL baths. If you open a door inside this house, chances are good it’s a bathroom. 134 Fairway just closed for $826,000 — the most expensive home ever sold on Fairway. The asking price was $799,000 and the sellers received multiple offers the first (and only) weekend it was on the market. 4/2/2013: What is your home worth? 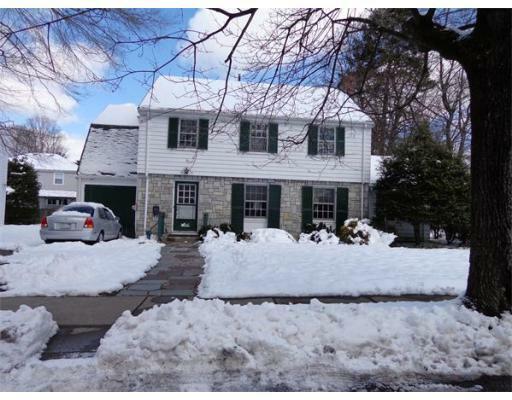 The West Newton real estate market is very strong this spring. 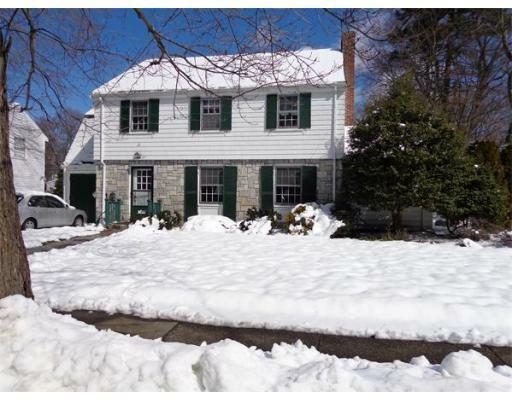 With very limited inventory and strong demand, the last 4 sales on Randlett have been bid wars. This has a lot of people on the street asking: what is my home worth today? There are several ways to determine value: comparable sales, price per square foot basis & The Costello Method. I put The Costello Method in caps because it’s awesome. And easy. I took the past 5 sales on Randlett and compared the sale price to the assessed value (how much the city values your home for tax purposes). On average, sale prices were 27% higher than the assessed value. Keep in mind that I went to Northeastern and majored in football, so the numbers may not always reflect true market value. I would factor in +/- 5% depending on the condition of your home.